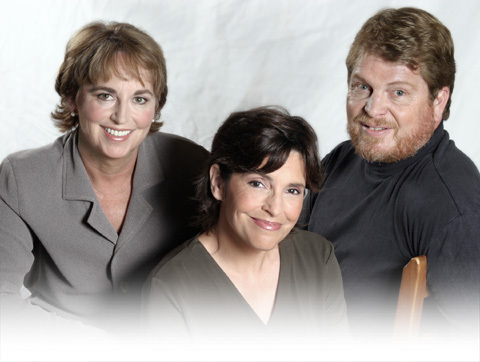 The Center for Reproductive Psychology was founded by Martha O. Diamond, Ph.D., David J. Diamond, Ph.D., and Janet Jaffe, Ph.D. to provide a wide range of psychological counseling and supportive services including individual psychotherapy, group psychotherapy and support, couples therapy and counseling, and family therapy. Our experiences, research and practices have led us to write a new book book about reproductive trauma, Unsung Lullabies, Understanding and Coping with Infertility, (St martin's Press, Spring 2005). Center for Reproductive Psychology, San Diego, CA.